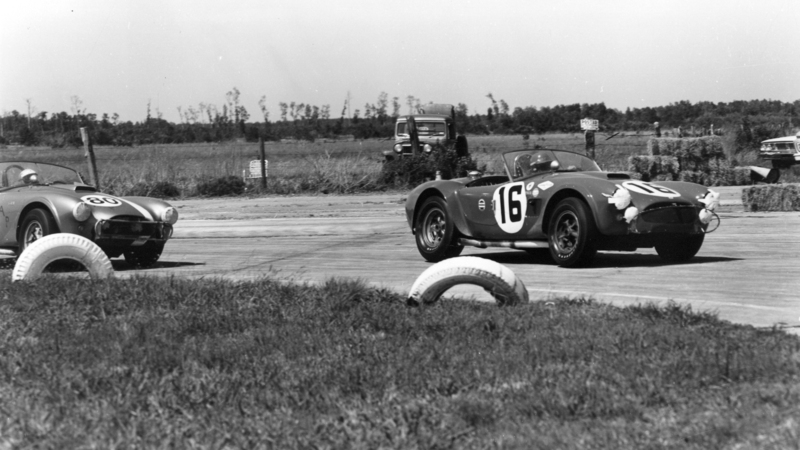 Or the story of one Texas chicken farmer’s mad attempt at racing greatness. For many people of a certain generation (read: millennials) the Shelby Cobra represents the pinnacle of our parent’s mid-life crisis. Those legions of aimless boomers, now finally possessing more money than sense, crushed under the banality of American life and slathered in the spiritual donkey sauce known as Weltschmerz, clad in their Tommy Bahama and Maui Jim begin to seek out that most American of wheeled death wishes, the Shelby Cobra. They buy their questionable kit-cars and attend countless cruise-in’s at chain restaurants with the similarly afflicted, and then they die unfulfilled, leaving their fiberglass nightmare for their ungrateful children to dispose of. It’s an ugly picture to paint, I know. But - and this may come as a surprise for those of us born between 1985 and 2000 - the Cobra is actually still pretty amazing. As was the man who, out of lunacy or genius, created it. 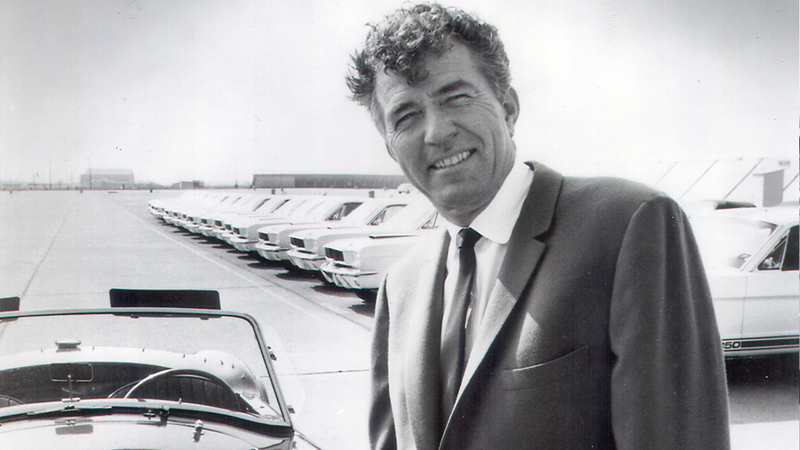 Carroll Shelby was born in the 1920s in Leesburg, Texas. At age 7 he was diagnosed with a severe heart defect that would in many ways dictate the path his life would take. He spent the next seven years mostly bedridden. Eventually he was able to attend school and was accepted to Georgia Tech’s aeronautical engineering program though he never attended, instead choosing to enlist in the Army Air Corps where he served as a test pilot and flight instructor. 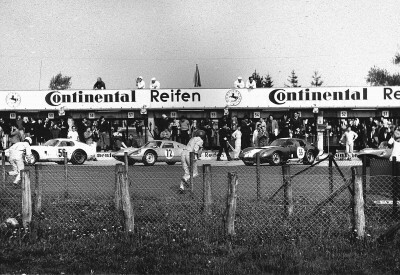 After the war he began racing in a borrowed MG and worked his way up the ranks eventually driving for the likes of Ferrari and Aston Martin for whom he won Le Mans in 1959 in a DBR1. Continued heart problems forced his early retirement from racing and he decided to turn his attention to designing and building cars. 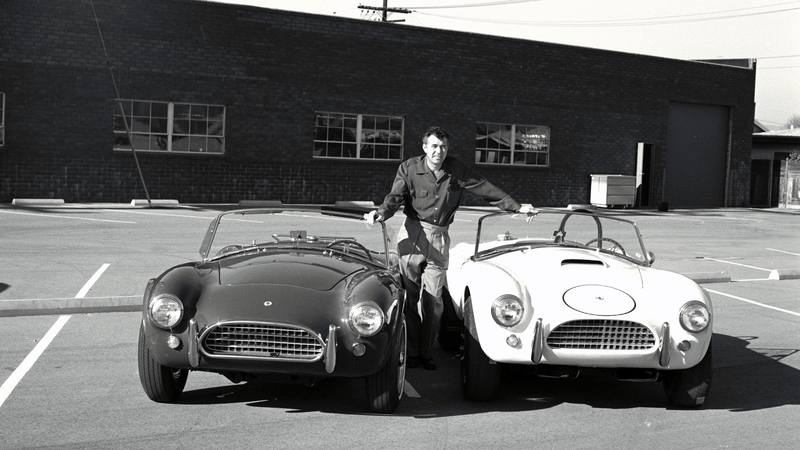 This led him to struggling British car company AC and eventually to Ford executive Lee Iacocca. 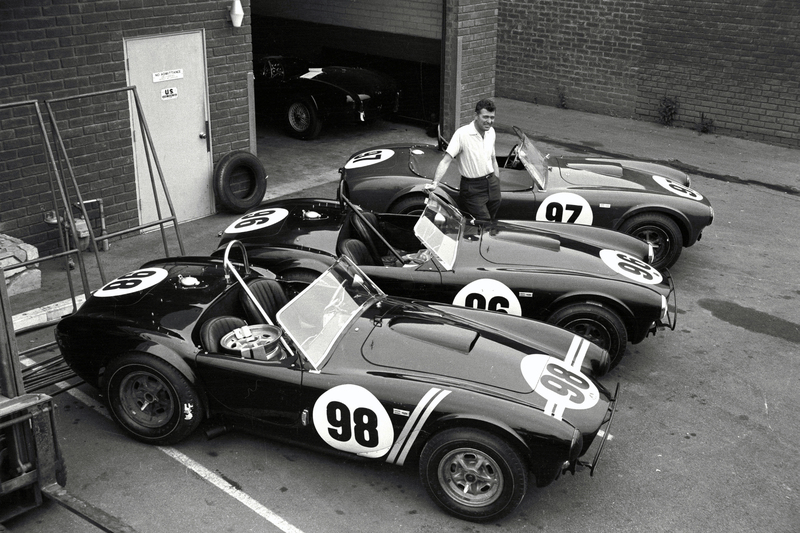 Thus the Cobra was born and the rest, as they say, is history. Obviously the Cobra has a lot going for it based on history alone, add in the performance and its appeal becomes obvious, but not everything is perfect in Cobratown. 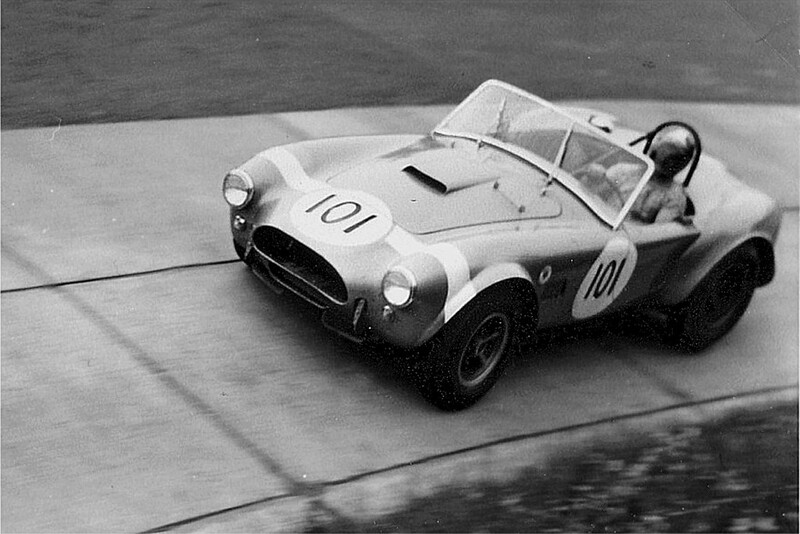 One of the first strikes against the Cobra is that because it’s such a simple car, it’s proven pretty easy to half-heartedly replicate. Many companies have willed a tube frame chassis and a poorly fitted fiberglass body into existence, shoved the biggest and most ludicrously powered engine they could find into it and sold it as a “replica”. These low-quality replicas are all many of us have ever seen. 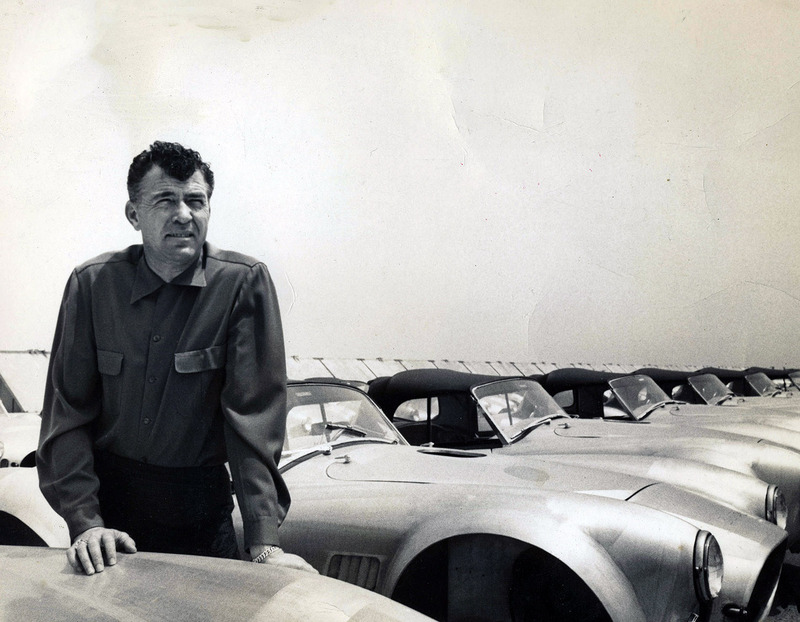 The fact is, Carroll Shelby and his comrades didn’t really build all that many Cobras. Now, this isn’t to say that all replicas are crappy. 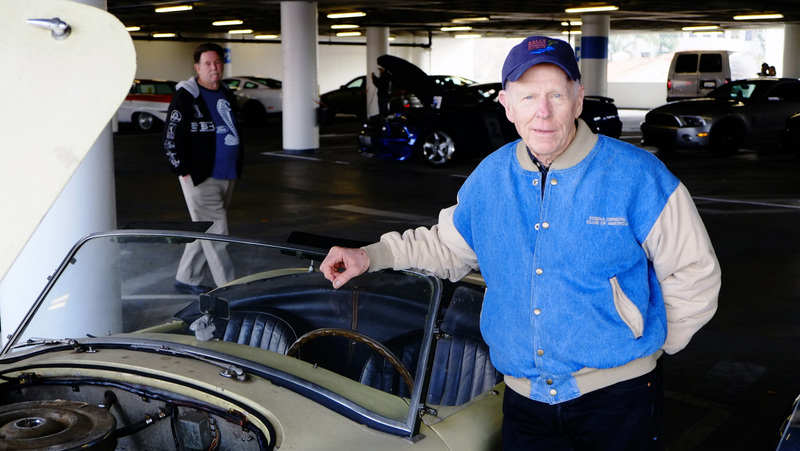 Some companies, like the South African wizards at Superformance, make incredibly well-designed and properly built cars that eventually got Shelby’s stamp of approval. 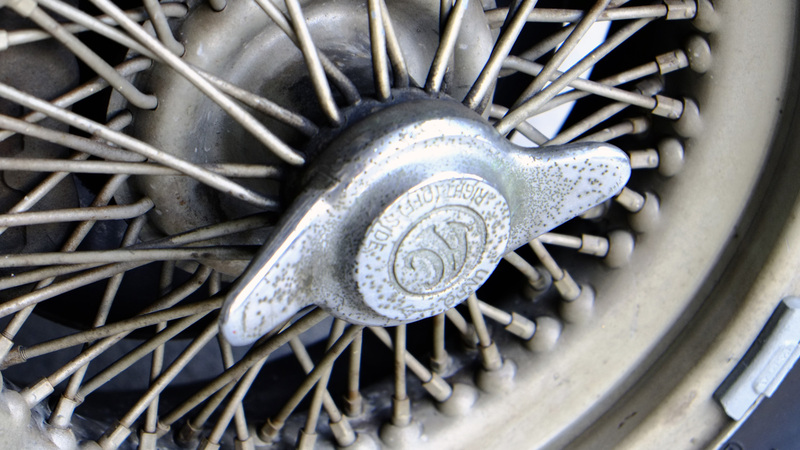 The truth is that because the price of original cars is so stratospherically high, a replica is the closest most will come to owning one, and that’s ok. The next black mark on the Cobra’s record is their reputation for being more than a little hairy to try and drive at speed. This isn’t entirely unfounded. 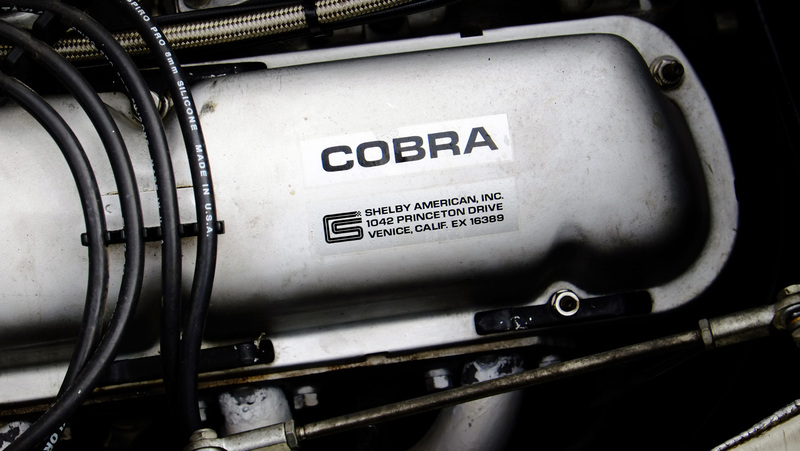 The Cobra has a very short wheelbase, is incredibly light, and has a big nasty V8 under its hood combined with narrow tires. 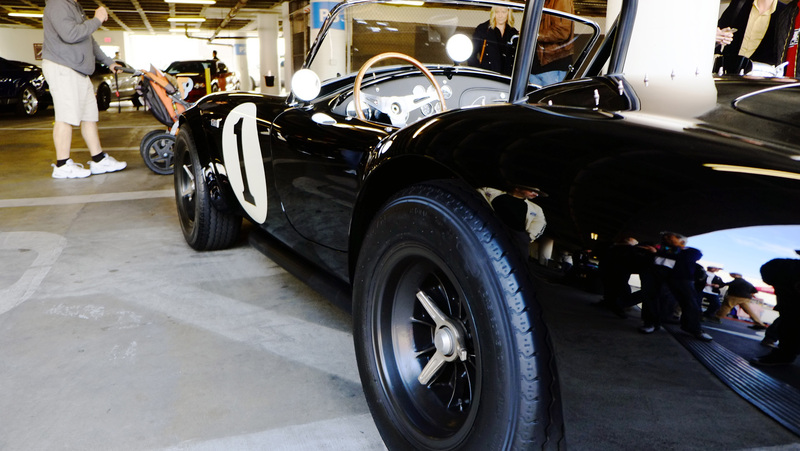 But, if you ask the people who know and who have real Cobras, the originals are perfectly manageable when in the hands of a skilled driver. 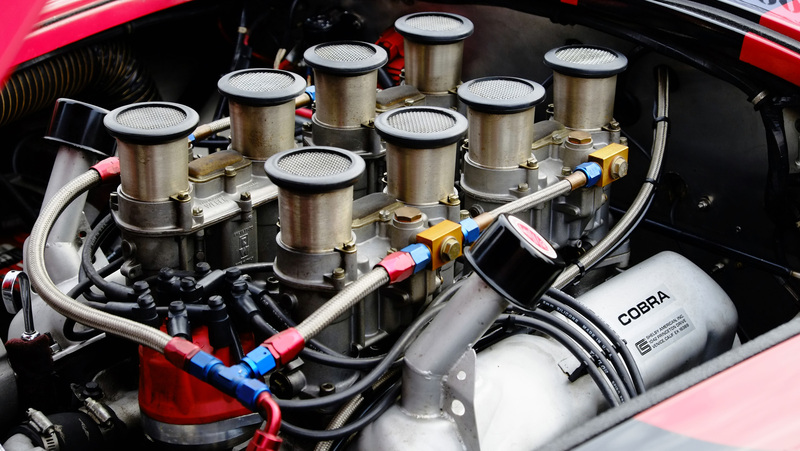 The original cars also didn’t have 900 horsepower and nitrous, which clearly factors in. The ‘roided out replicas that we’re so familiar with also have a reputation for overheating. Again, the original cars weren’t making crazy power so keeping them cool was much easier. 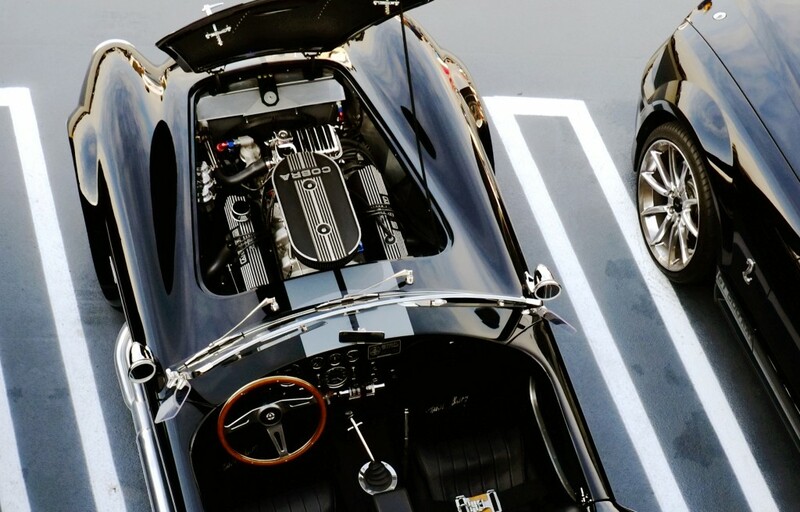 The two cars that really woke us up to Cobras couldn’t be more different. 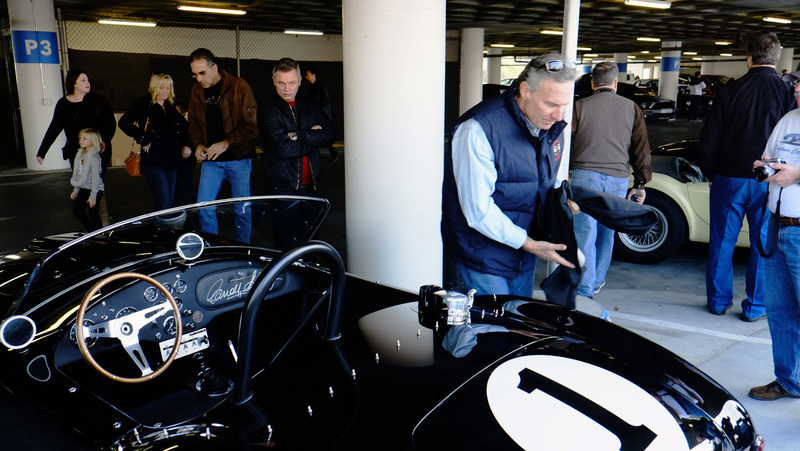 The first car, CSX2001 aka the first production Cobra, is owned by noted car cognoscenti Bruce Meyer. CSX2001 couldn’t be more different from the candy colored and chrome bedecked Cobras that most people have on their walls. It’s subtle, with small flares rather than the huge bulbous later fenders. It’s black, just black, with a simple spartan interior. 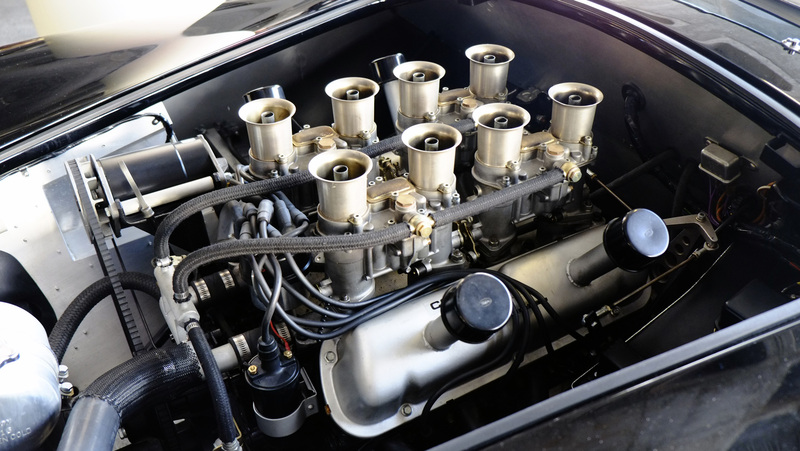 It has the later 289 cubic inch engine, the original 260 having been replaced in an effort to make it more competitive on the race track. 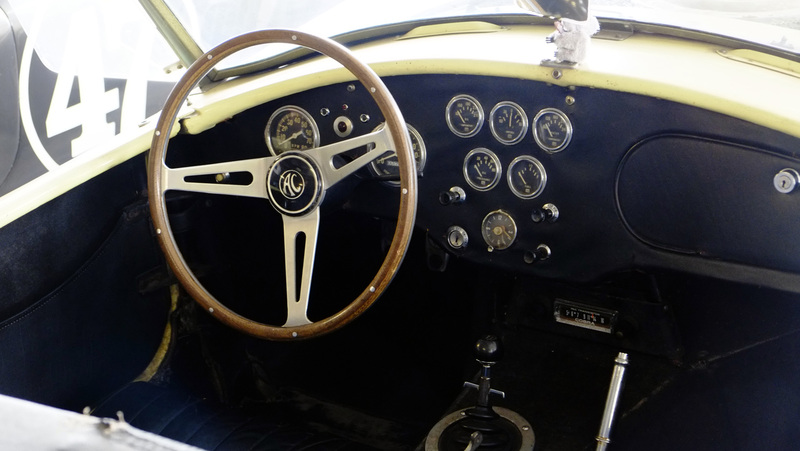 It’s the picture of what a lovingly restored (and regularly driven) Cobra should be. After the car’s restoration, Meyer took it on a road rally from Budapest to Prague where it performed flawlessly. There aren’t many other exotics that would do the same. 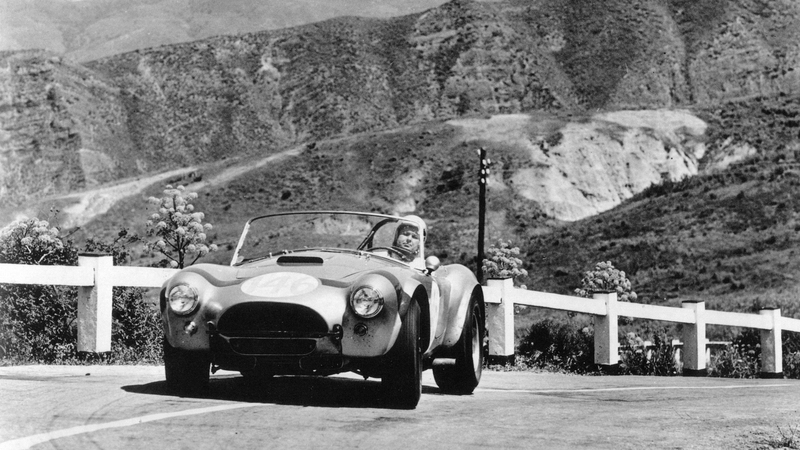 The other car that recalibrate our feelings on Shelby Cobras belongs to Mr. Cobra, Lynn Park. “Dirt Bag” as it has been lovingly called was originally purchased by a member of the Offenhauser family and driven until the early 1970s, when it broke. It was left under a tarpaulin and sat for nearly 20 years before being bought by a friend of Lynn’s with the idea that he’d turn it into a race car. Despite the car’s rough appearance (and we do mean rough), it had remained completely original and after a few long discussions, Lynn bought it. He was convinced by the Chicken Farmer himself to leave it as is, ruined paint and all. 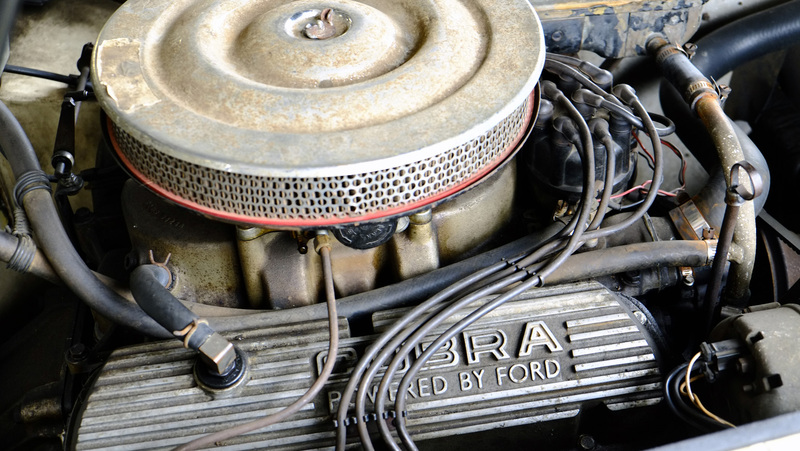 Lynn began to see the appeal of the car being left in its rough barn find condition and carefully set about mechanically restoring the car while doing his best to not displace the decades of dirt and crud that had accumulated. 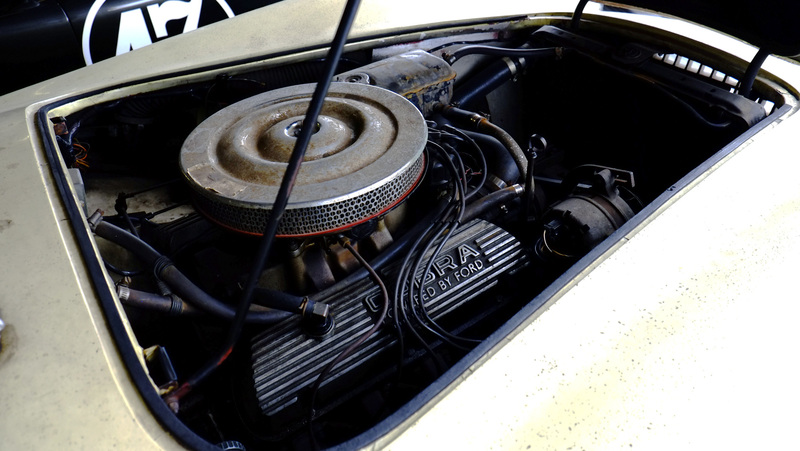 “Dirt Bag” is a 1964 model with a 289 cubic inch engine. It rides on comically narrow knock-off wire wheels and looks like it might fall apart if it got wet. The interior is well worn, to say the least but has that infinitely appealing old baseball glove look and feel to it. 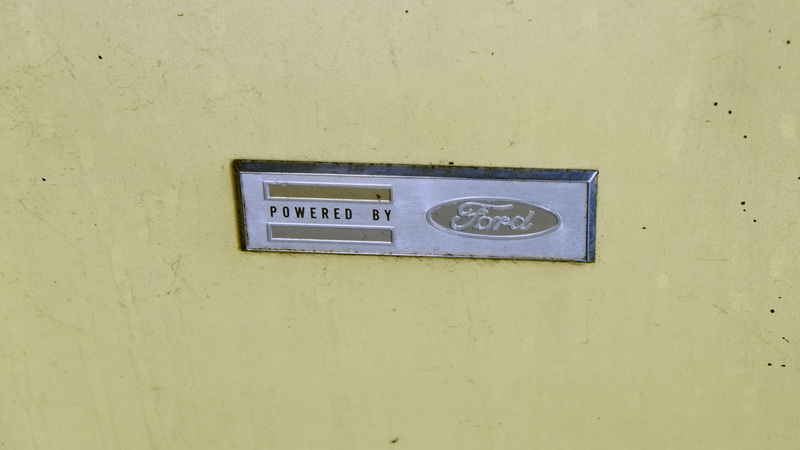 It seems safe to say that “Dirt Bag” influenced the current trend of keeping cars original and unrestored and in “survivor” condition. It’s one of the most interesting trends and its one that we hope continues. Much like Bruce Meyer and his CSX2001, Lynn tends to drive “Dirt Bag” regularly and not especially carefully. We salute both of these men. The last great thing about the Cobra, and this ties back to the beginning of our story, is the democratic appeal it has. 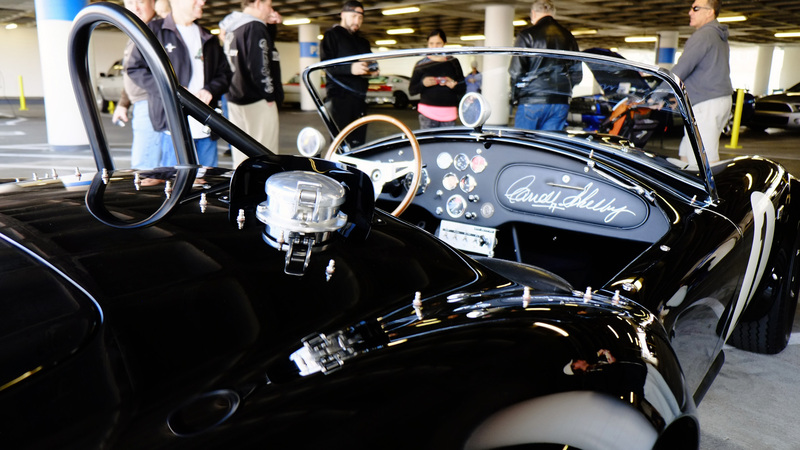 Unlike a Ferrari or even a Porsche, the Cobra seems like an attainable dream for middle Americans. 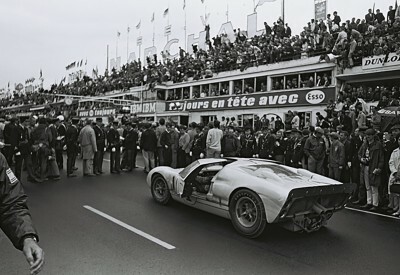 After all, it was willed into being by a Texan chicken farmer with a heart condition and thrown together in a shop in Los Angeles before it went on to bring the Europeans to their knees at races like Le Mans. 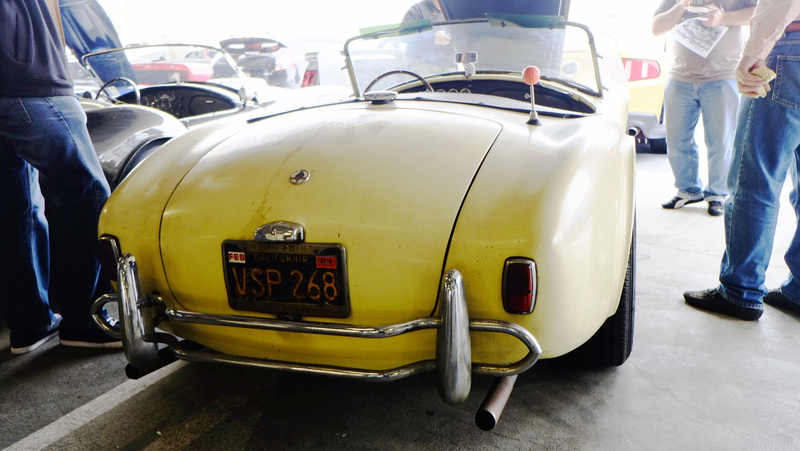 It seems approachable in ways that many other vintage sports cars don’t. Everyone, even non-car people, recognizes a Cobra when they see one. It’s that blend of accessibility and exoticism that speaks to people. It is a shining example of American ingenuity and hard-headedness and it speaks to the dreamer that lives in the heart of all of us whether you’re a driver, an engineer, a businessman, a liar, a shameless self-promotor, a romantic or all of the above just like Carroll was. Photos Courtesy of Shelby American, V3LLUM, and Kyle Hyatt.